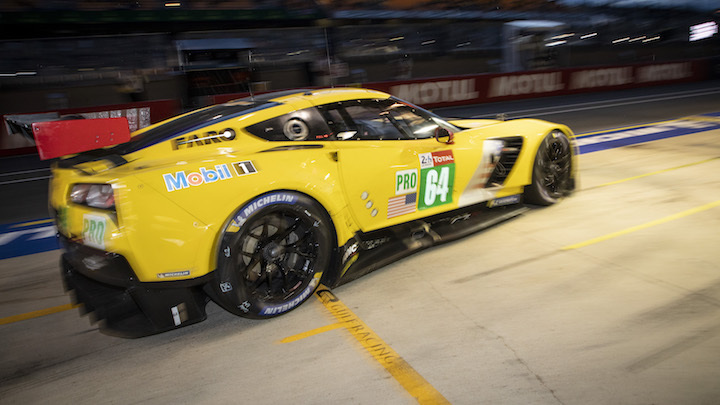 The first 42 entries for this year’s 24 Hours of Le Mans have been published by the race organizers at the ACO, but the two usual Corvette Racing cars have not yet been listed. Corvette Racing’s two Corvette C7.R entries will appear on the full entry list, which is expected to consist of 60 car – dwindled down from around 75 applications. This preliminary entry list only consists of the auto-invite cars and the full-season FIA World Endurance Championship contenders. Entries from IMSA and the European Le Mans Series will appear on the full list when it is published later this year. Corvette Racing is expected to return with the same driver lineup as in 2018 and will once again be facing off against stiff competition from BMW, Ford, Ferrari, Porsche and Aston Martin in class. The No. 92 Porsche 911 that won the GTE Pro class last year also returns for 2019 with an unchanged driver lineup consisting of Michael Christensen, Kevin Estre and Laurens Vanthoor. Ford is expected to ship over its two IMSA Ford GT entries once again as well, completing its four-car lineup, while the two Porsche North America 911 GTEs and the Risi Competizione Ferrari 488 GTE are also expected to make the trip to France. 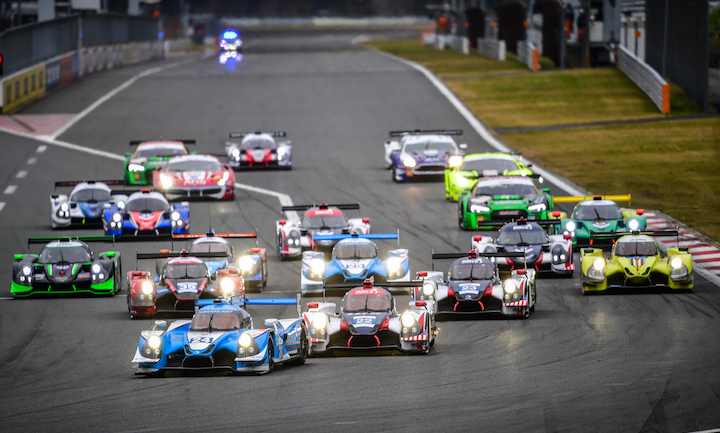 All eight LMP1 entries are listed on this initial entry docket, which consists of the two Toyota TS050 Hybrids, two Rebellion R13s, three SMP Racing/BR Engineering BR1s and the Dragonspeed BR1. The majority of the LMP2 entries are also listed, although more will come via ELMS and the Asian Le Mans Series. This year’s running of the 24 Hours of Le Mans will be the last for the Corvette C7.R. Corvette Racing is expected to switch to the new mid-engine Corvette C8.R platform for the 2020 racing season, which should help Chevrolet bring the fight to more up-to-date GTE entries like the Ford, Ferrari and Porsche. The 2019 24 Hours of Le Mans is scheduled for Saturday, June 15th.